Back in May at Facebook’s F8 developer conference, WhatsApp said it will roll out group voice and video calling feature in coming months. Now, the company has confirmed that the feature is live for all Android and iOS users across the globe. Group calling lets you have four people on a call at the same time. 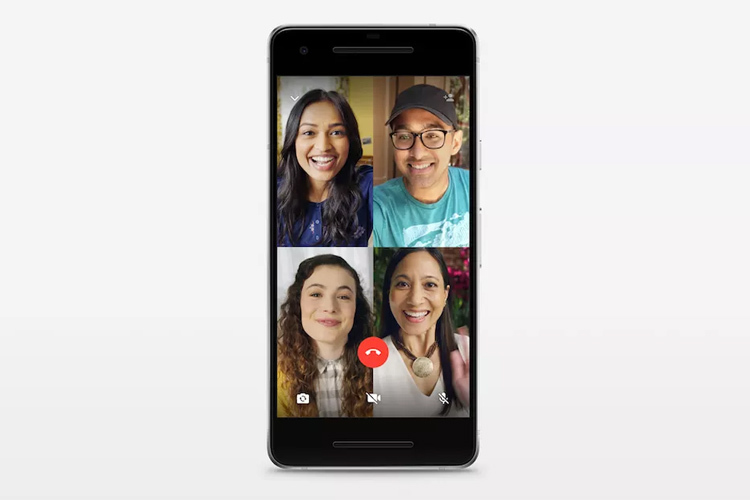 According to WhatsApp, both one-to-one voice and video calls and group voice and video calls are end-to-end encrypted, so there’s no downgrade in terms of security. To initiate a group call, you first have to start a one-on-one voice or a video call. Once you are in the call, you simply tap the new “add participant” button in the top right corner and add others to the call. As mentioned earlier, you can only add two more people to the call in addition to the one you are already in a call with. 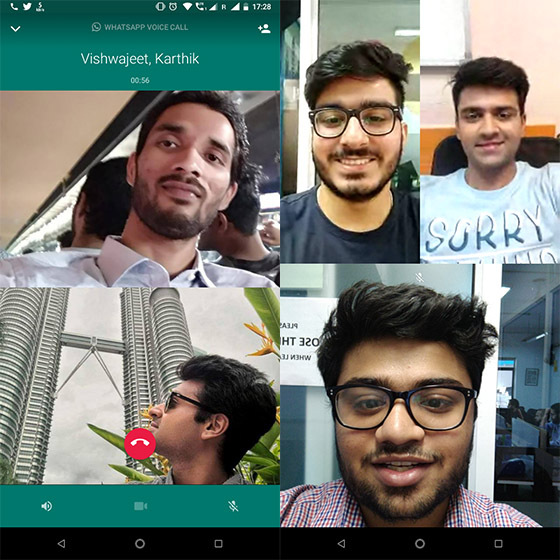 When you receive a group voice or a video call, the incoming call screen will show you all the participants currently on the call. It is, however, worth making a note that you won’t be able to switch a voice call to a video call and vice-versa. In fact, you can’t remove a contact during a group voice/ video call. The contact would need to hang up the call to get out of the conversation. WhatsApp also noted that it has designed the calling feature to work reliably even in weak network conditions, but we haven’t gotten around to testing that just yet. With the addition of group calling to WhatsApp, all three Facebook-owned ‘messaging’ apps i.e. 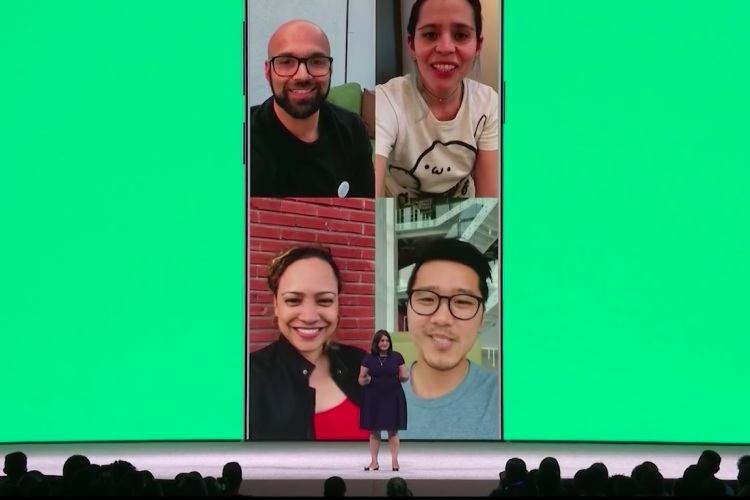 WhatsApp, Instagram and Messenger now support group video calling. WhatsApp has started rolling out the feature globally for both Android and iOS, so, you can expect to receive the feature in the next few days if haven’t already.